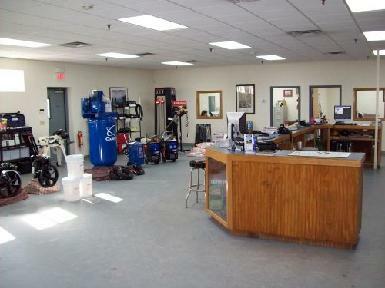 Since 2001, Metro Industrial & Marine Supply has been a fixture in New Bedford. We have worked hard to earn a solid reputation for providing quality products and services to our customers throughout Southeastern Massachusetts. We sell to individuals, organizations, and corporations locally and internationally. Our sales team has over 80 years of combined industrial sales experience, which enables us to serve all of your industrial and marine needs effectively. 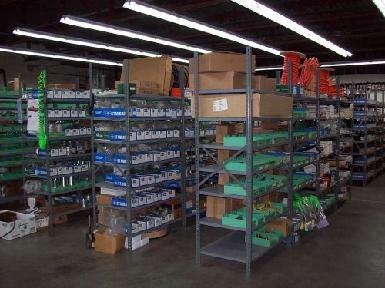 You can rely on Metro Industrial & Marine Supply when quality counts. Our team goes above and beyond to meet the needs of our customers. We provide same day service on most of our custom hoses, and we stock a large selection of foreign adapters, including metric, British, and JIS. We offer friendly, hassle-free customer service and we are proud to have a large following of repeat customers and receive a lot of referrals. International shipping is available to customers outside the United States. Our goal is to provide top quality service to every customer we serve. Metro Industrial & Marine Supply offers complete product lines on industrial supplies and bearing modification capabilities. We have capabilities for our custom hoses unlike any other supplier in the area, offering up to 2" 6 wire hydraulic hoses. Our team has earned a reputation for their professional problem-solving abilities. 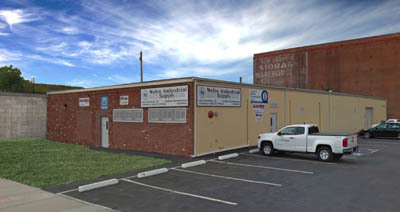 In fact, Metro Industrial & Marine Supply has one of the largest New Departure Hyatt (NDH) resource libraries in the United States. Our sales team is very proficient in interpreting and interchanging New Departure Hyatt nomenclature to the available brands. 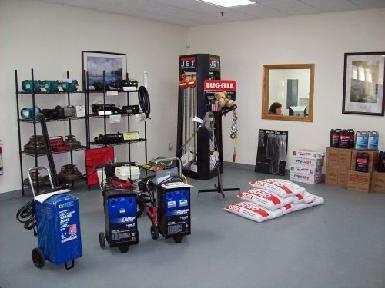 At Metro Industrial & Marine Supply, we provide product sales and services to a wide variety of industries. We are proud to serve customers who work in agriculture, automotive, manufacturing, marine, medical systems, metal production and processing, oil and gas, power generation, power tools, printing machines, railway, recreational, robotics, and textile machinery. Our team also works extensively with customers who work with construction machinery, conveying and warehouse equipment, food processing and packaging machinery, industrial gears, and machine tools.